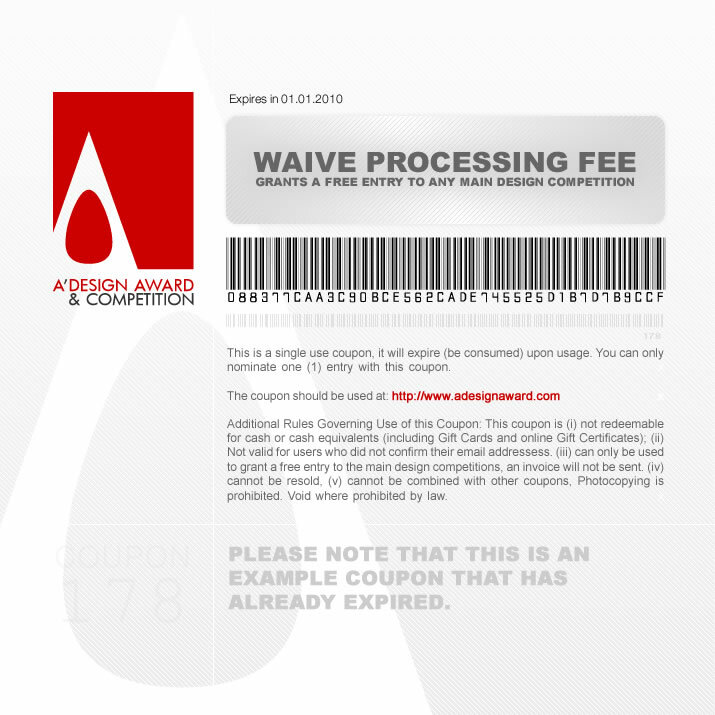 This page helps you to suggest excellent designers to join the competition, and in return get a chance to earn digital edition nomination tickets. Do you know a talented designer, a creative architect, or an independent artist that could be the next winner of A' Design Award? 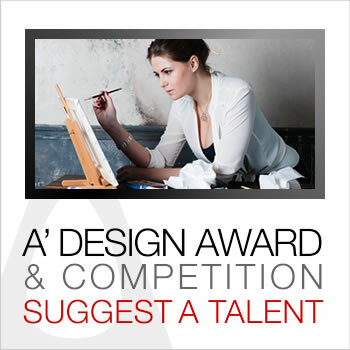 Suggest him/her and if she/he is becomes the winner of A' Design Award, you will win one of the official t-shirts from the Museum of Design or A'Design Award and Competition as well as a Digital Nomination Ticket for yourself. Please check award levels to see who is considered a winner. Even if your friend does not win, by suggesting a talent, you will also got 1 in 40 chance to win a single-use free Digital Edition nomination coupon that could be used to waive the processing fees for any main competition category. 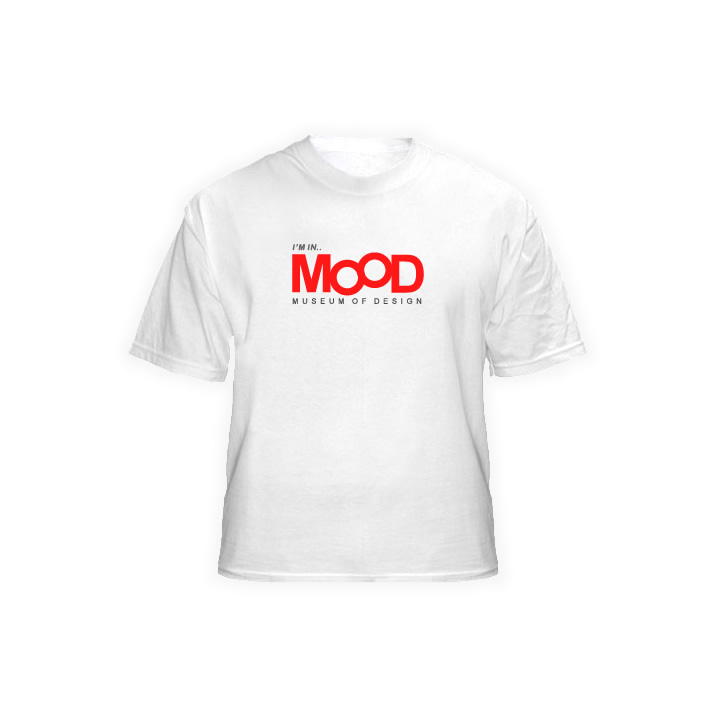 TIP: You can win more than once, but please be advised that only one T-shirt will be send for each winning designer suggestion: if a winner name is suggested by more than one person, only the first person who suggested the winner will be awarded. It is better to suggest unique talents that are less known to others to increase your chances. 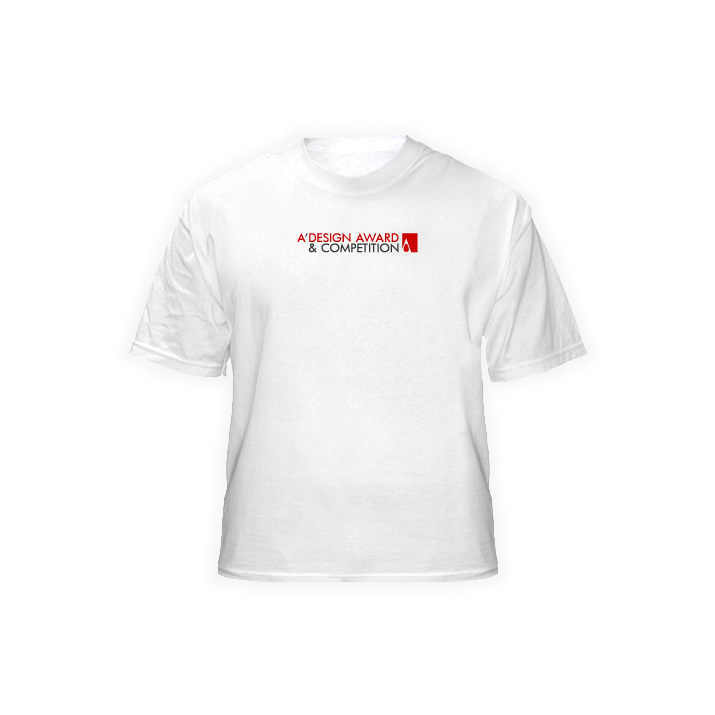 You can suggest as many designers you know to win multiple t-shirts. Please try to invite people you know, we actively check the database entries to check if they are correct or not, do not invite random email addresses with incorrect names, we will find about it, we will take operative action and remove any profiles that rig the system, and in certain cases we reserve right to take legal action as well. You need to be registered and logged in to take part in the event. If you are not registered please sign-up using the quick registration page. If you are already registered, please click here to login or you may also click here to reset your password if you forget it. FULL NAME: name and surname of the talent. WEBSITE: the website address of this talent. EMAIL: the email address of this talent. Warning! You are not logged in, to be eligible for a prize, please use the quick registration page to sign-up or login by clicking here.